"Your customer service and dedication to your customers is refreshing. So many companies now have poor customer service and it is a nice surprise to find a company that cares about doing the right thing. You have my business for life!" 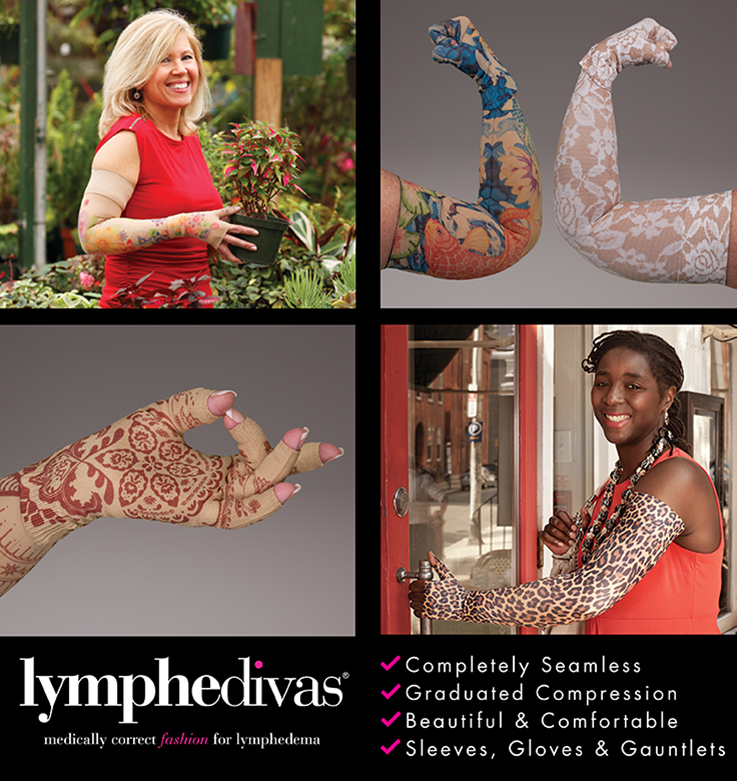 Lymphedema Products is dedicated to helping customers treat their lymphedema in a safe, effective, and stylish fashion. 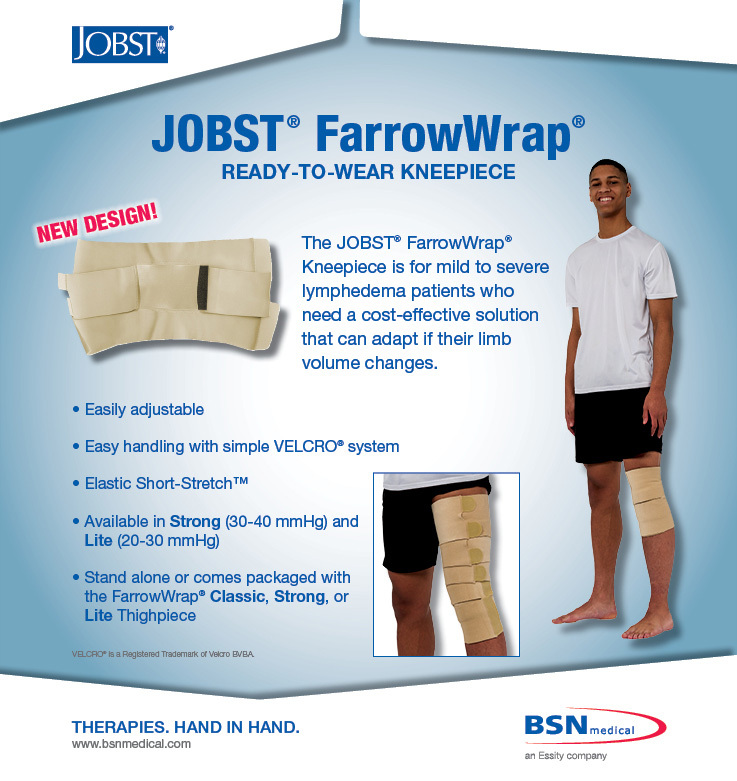 Medical Compression Wear is our exclusive business. Our full attention is always focused on providing the right compression garment, bandage, or medical shapewear to meet your needs. Our wide selection of compression socks, compression shorts, arm sleeves and more offers freedom of choice—and unparalleled customer service—at the right price. 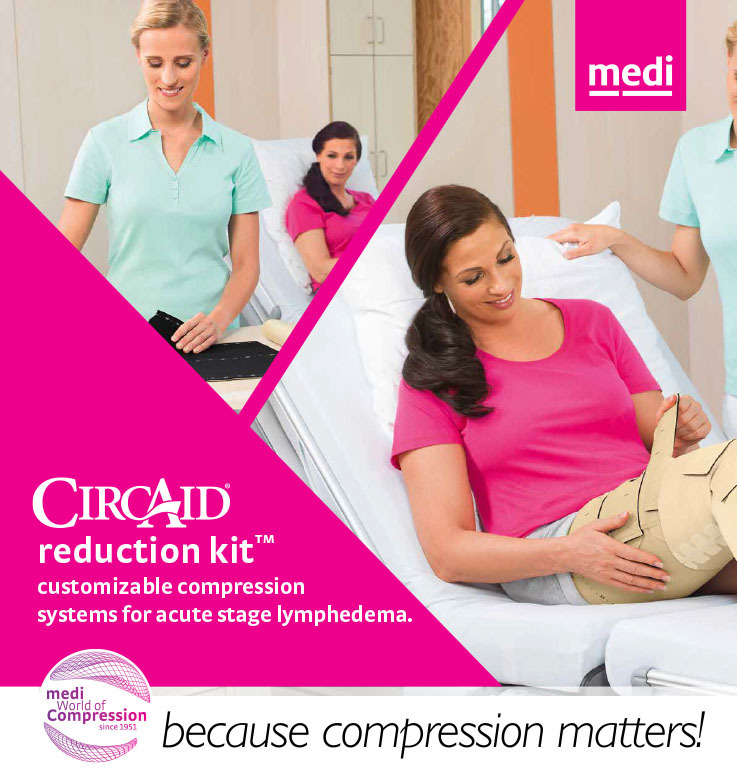 Lymphedema Products is the leading supplier of direct-to-consumer compression products. 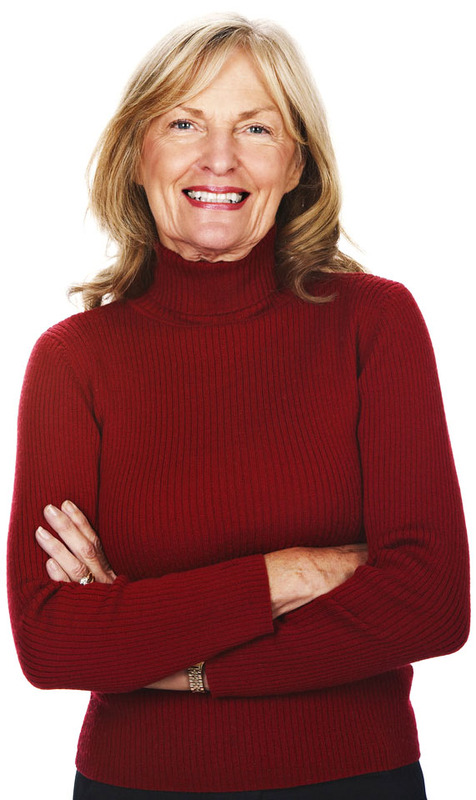 We specialize in the medical management of lymphedema and are focused on compression supplies related solely to lymphedema treatment and body re-contouring. We’re also the industry leader in medical shapewear. We have more than 19 years of experience providing the right shapewear to help customers look and feel their best. Lymphedema Products was founded by Certified Lymphedema Therapist (CLT), Steve Norton, to create a store just for lymphedema. A proud tradition of extensive knowledge grounded in experience influences everything we do. Our advisory staff has the expertise to work with physicians and patients alike, ensuring complete satisfaction. Unlike competing online re-sellers of compression bandages and other medical supplies, Lymphedema Products’ sole focus is medical compression products. For more than 19 years, we’ve been a trusted supplier of professional-grade compression wear. This has helped solidify our status as the leading online retailer for compression shorts, compression socks, compression bandages and flattering medical shapewear. 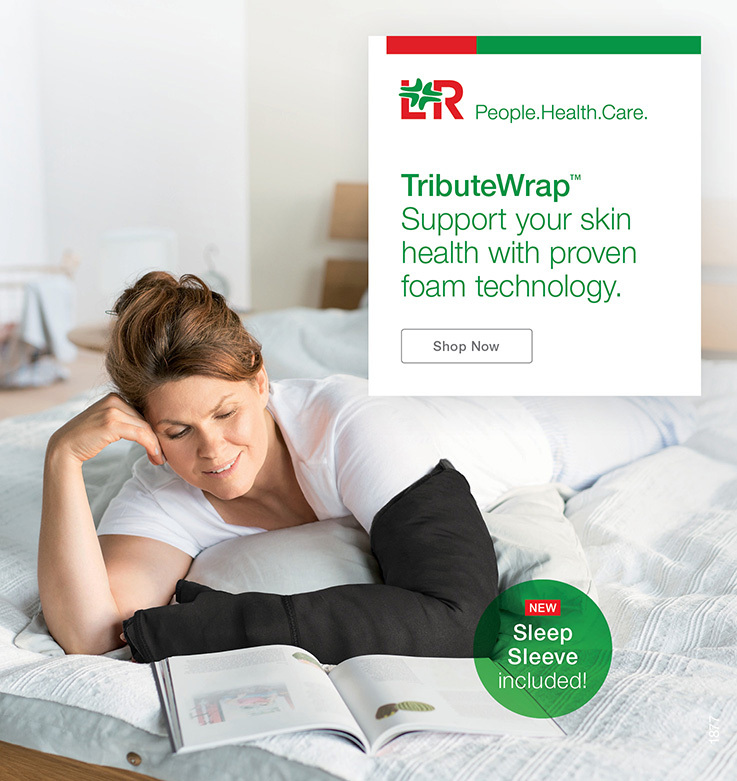 We carry the most up-to-date treatment tools for lymphedema control. Our products meet strict quality requirements. All of our products have been approved by the world’s leading professional lymphedema treatment organizations. We carry a full line of supplies. 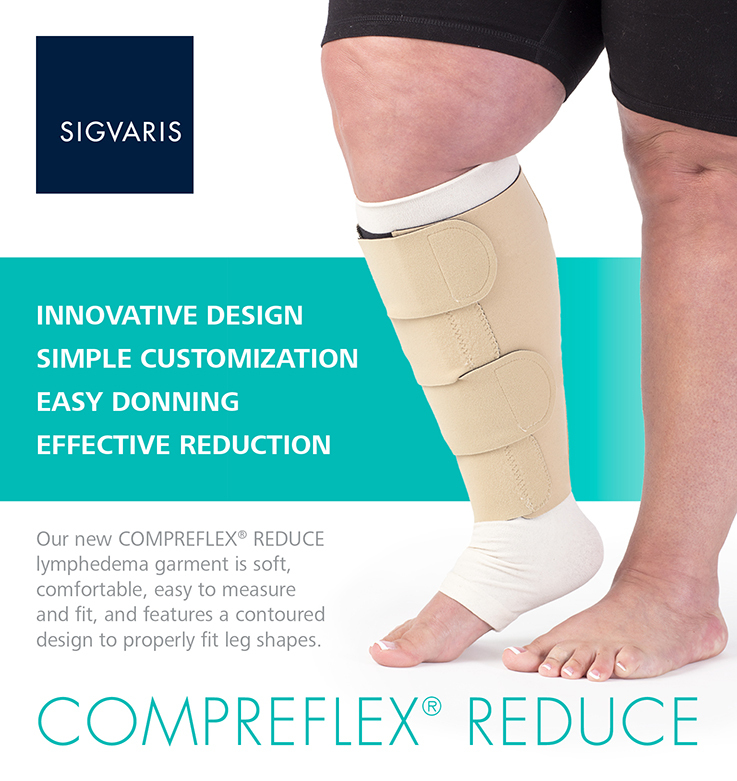 Selections range from products for Complete Decongestive Therapy (for the treatment of lymphedema), to products for patients with other edema disorders that respond well to compression therapy. 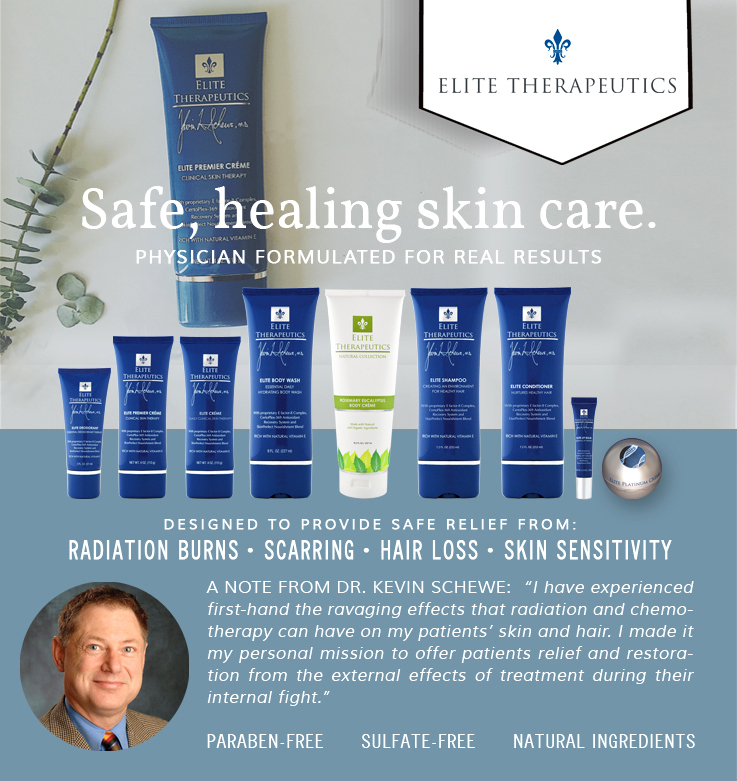 Examples include venous edema, lipedema, post-surgical edema, and traumatic edema. We also specialize in image-enhancing medical shape wear. We help boost customers' confidence as they trim and sculpt their silhouettes. Our customers value our unwavering commitment to meeting their unique needs. 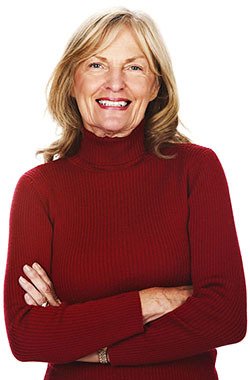 We’re the "Lymphedema Treatment Experts." Our products come directly from the manufacturers. We never rely on resellers or middle-men, so we can better ensure top quality. In getting validation from leading lymphedema organizations, we ensure that our customers receive products that are reliable, effective, and high quality. If the International Society of Lymphology (ISL), the National Lymphedema Network (NLN), or a prominent academic institution doesn’t approve a compression product, we don’t offer it for purchase. Lymphedema Products, LLC is committed to the highest level of customer service. We are satisfied when you are satisfied. If for any reason you are not completely satisfied with your order or your shopping experience, please let us know and we will address your concerns as quickly as possible.